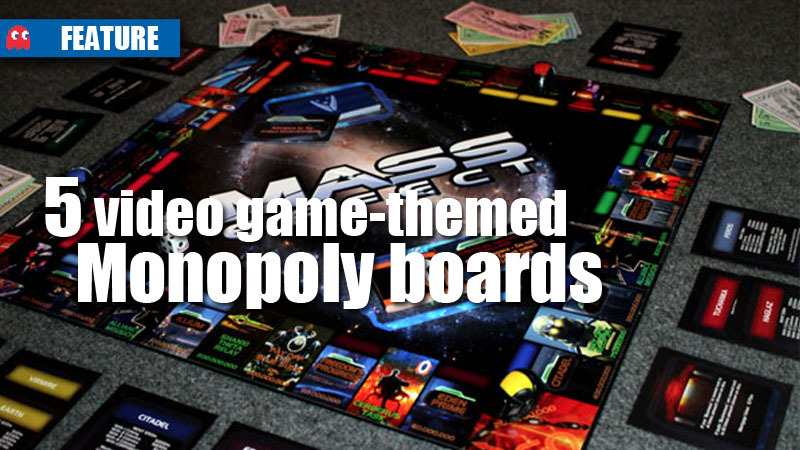 It’s a scientific fact that everybody loves Monopoly. I mean, what’s not to love? It’s a game where the whole point is to screw everybody over and make heaps of money doing it. 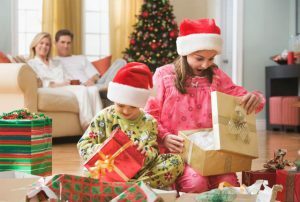 It’s basically practice for real life, just like Fallout is basically practice for the inevitable nuclear holocaust that everybody keeps promising will happen at any moment. With that in mind, then, why not practise for both? 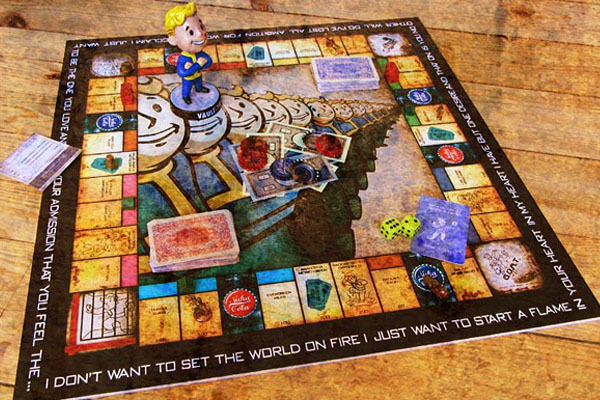 Somehow, this Fallout-themed Monopoly board has managed to evade Hasbro’s lawyers so get it from DeviantART user PinkAxolot while you still can. 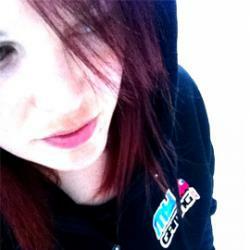 I don’t want to set the world on fire because that would probably be insurance fraud. 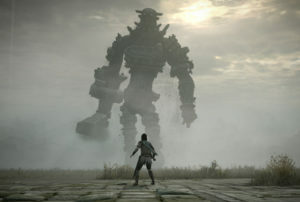 What’s easier than slaying an elder dragon? Buying up his land, charging him rent, and then selling off his lair to make your overdue payments on Windhelm. 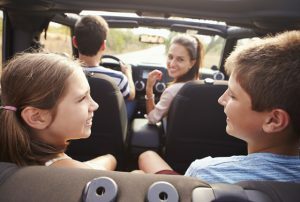 Remember, the simplest way to solve a problem is to make it somebody else’s problem. 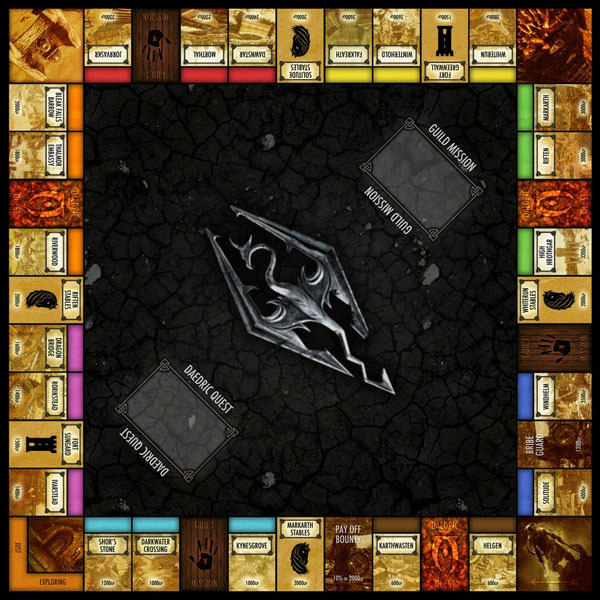 This Skyrim Monopoly board, as well as custom cards and coins, were created by DeviantART user Alex “oddeh” Bennett, but the original board image is no longer hosted there due to – you guessed it – copyright issues. I went through the whole internet, however, and managed to find a 6000 x 6000-pixel (6.7 MB) version of the it, so you can print it out at home and nobody at Hasbro will ever know. I used to be an adventurer like you, but then I made a couple of smart property investments and retired to a beachfront condo in Dawnstar and I’ve never been happier. 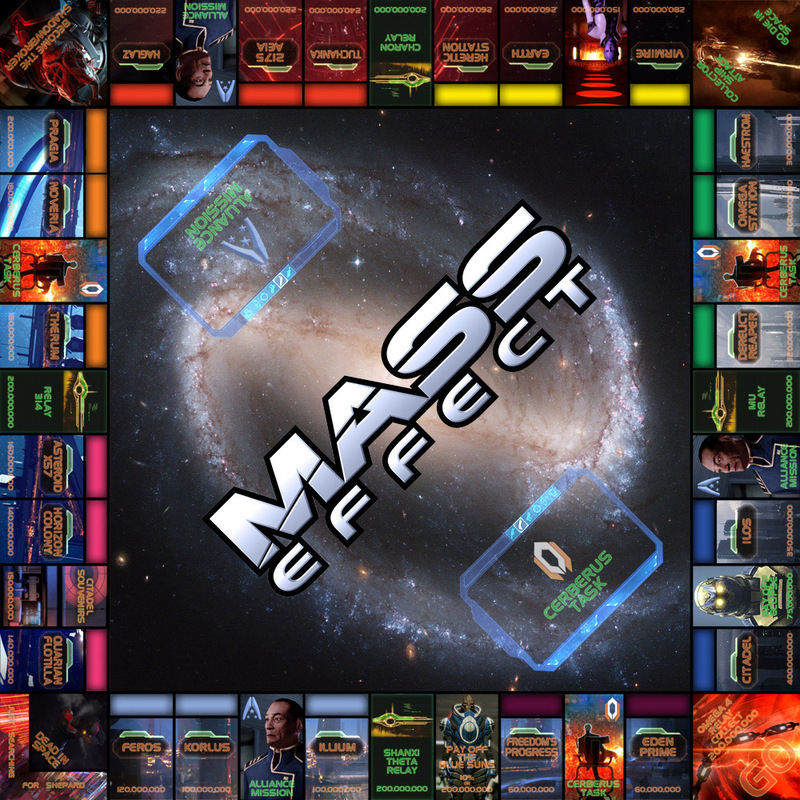 This one’s also been yanked due to a “legal request”, but where there’s a will, the free market finds a way – you can grab a 1700 x 1700-pixel version of the board here, and the property cards over here on the Escapist. Would you kindly call off the Repo Daddy? Calibrated for inflation, market fluctuations, and hostile robot invasions from outer space. DeviantART user Tommy LeRoy has also had to remove his board, but there are still plenty of copies of it around the galaxy like this one. You’ll have to make your own property cards and money, though. 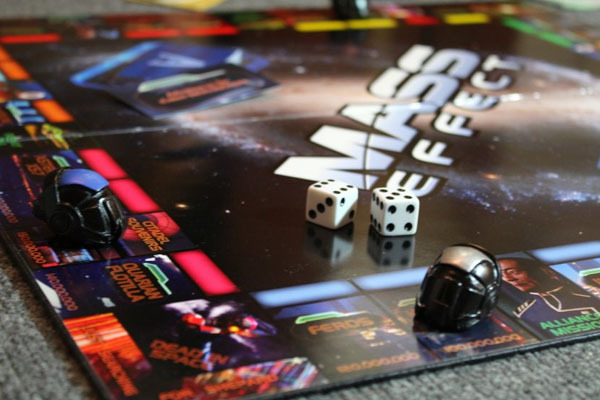 I AM COMMANDER SHEPARD AND I BET YOU ALREADY KNEW I WAS GOING TO SAY THIS IS MY FAVOURITE MONOPOLY BOARD ON THE CITADEL. 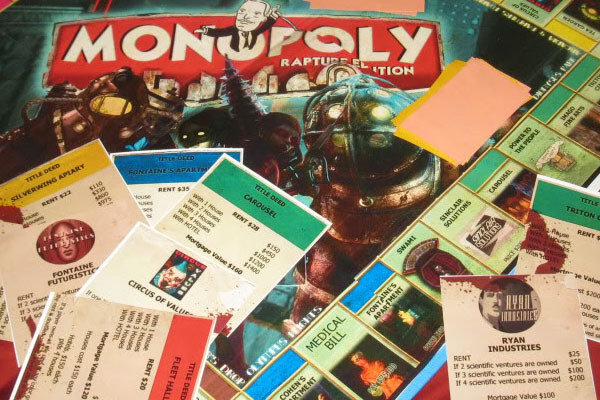 The people over at GamesRadar put their skills together to create this ultimate gamer Monopoly, featuring properties like Vault 101, Monkey Island, and Raccoon City. To be completely honest, I’m not sure I’d want to own Raccoon City. I’ve heard properties in that place are about to crash big time. This version has also avoided detection, presumably due to clever naming convention. 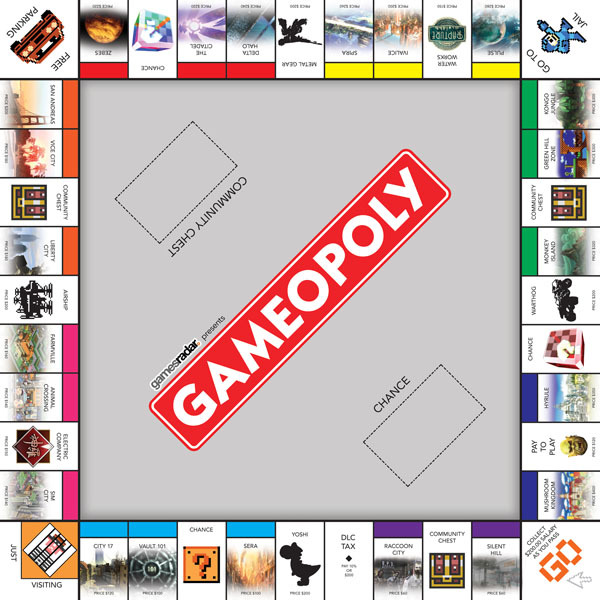 While Hasbro’s lawyers sit on Google all day searching for “monopoly”, they keep missing “gameopoly”. Genius.